Told through a mix of personal and reported anecdotes, interspersed with in-depth psychological studies, This Is Awkward teaches readers how to harness awkwardness, to make awkward moments bearable and ultimately make their lives better. Think how much of your identity and sense of self is vested in what you see in the bathroom mirror every morning. 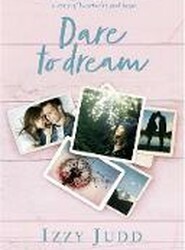 Now imagine the face you've known all your life being so ravaged by cancer, an accident, a fall, a beating, a car crash or a gunshot wound that it is barely recognisable. It's why he became a maxillofacial surgeon. At seven months pregnant, intensive care doctor Rana Awdish suffered a catastrophic medical event, haemorrhaging nearly all of her blood volume and losing her unborn first child. 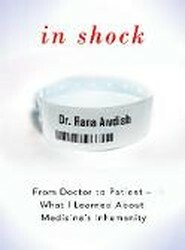 From a unique perspective, she sees for the first time the dysfunction of her profession's disconnection from patients and the flaws in her own past practice as a doctor. At seven months pregnant, intensive care doctor Rana Awdish suffered a catastrophic medical event, haemorrhaging nearly all of her blood volume and losing her unborn first child. When Sam Bailey-Merritt was diagnosed with autism, his mother, Jo, was at a loss as to what to do. Just when Jo had all but given up hope, the family went on a day trip to a nearby miniature pig farm. Sam immediately bonded with a tiny ginger piglet called Chester. 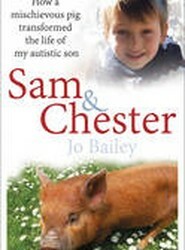 This is the story of how Chester helped to transform the life of a boy with autism. 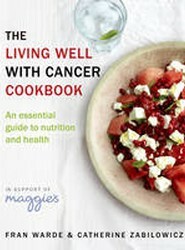 They also realized that with their combined knowledge and experience - Fran as an acclaimed food writer, and Catherine as an experienced nutritional therapist working at Maggie's - they could provide invaluable guidance for anyone living with cancer, their families and friends. Why are drugs so expensive? How easy is it for the pharmaceutical companies to grease the good doctor's palm? 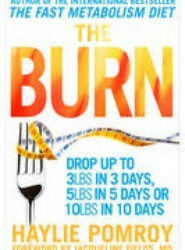 Or who exactly is profiting from your illness, embarrassing affliction or brand new nose? 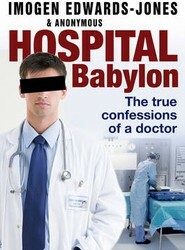 Packed with true stories, anecdotes and revelations, this book offers a look at 24 hours in the life of a hospital.